I'm on vacation! This week, I'm taking a much-needed break to recharge the batteries and get a change of scenery. To keep things going around here, I've enlisted the help of several friends of the blog to submit guest posts on various topics of their choosing. Here's one from actor Greg Watanabe. 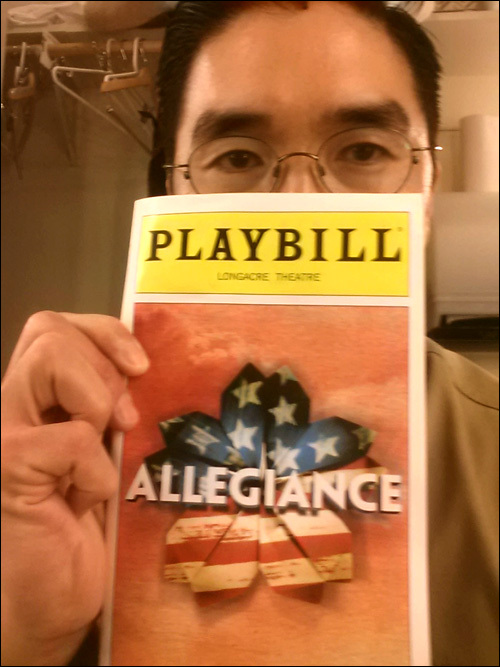 As I type this, I'm sitting backstage at the Longacre Theatre on a break before tonight's preview of Allegiance. We open on the 8th, which may have passed by the time this is posted. To get an idea of what being in this show means to me, you have to understand a little of my background. I grew up in Fullerton, which, at the time, was a very conservative, white suburb in Orange County. I grew up without the benefit of being around a lot of Asian Americans, let alone Japanese Americans. I grew to resent being different, being a "Jap" or a "chink" because that was the source of me getting picked on, of not fitting in. I had zero sense of my identity as an Asian American, a Japanese American. I would probably be the first person to make fun of someone if they spoke with an accent. I was eager to find someone "other," other than me. I remember I found it increasingly difficult to visit with my relatives during the holidays, because it was uncomfortable for me to be around so many JAs, even if I was related to them. I remember once I refused to go inside my aunt's house and sat on the curb alone until it got dark and only then did I grudgingly relent. I look back on this time in my life with more than a small degree of shame and regret. 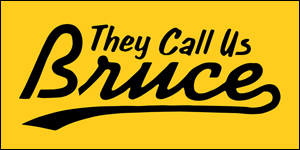 I never gave a thought as to my identity through high school, through college, even when I transferred to UC Berkeley where there were a huge number of Asian Americans. I was extremely unhappy in school as an English Lit. major, as my horrible grades will attest. And then I took an acting class. I immediately switched my major to Dramatic Arts. I never experienced anything that spoke so strongly to me. Another student in the program, Jeff Liu, started a company called Wind and Water, and he produced Paper Angels, FOB and What Now?, a play he wrote. This was my introduction to Asian American Theatre. We went on field trips to the Asian American Theater Company in San Francisco and saw a Yankee Dawg You Die, Uncle Tadao, I'm on a Mission From Buddha. I was introduced to so many things I knew nothing about: Japanese American identity, issues of Asian American representation in media, anti-Asian American racism. 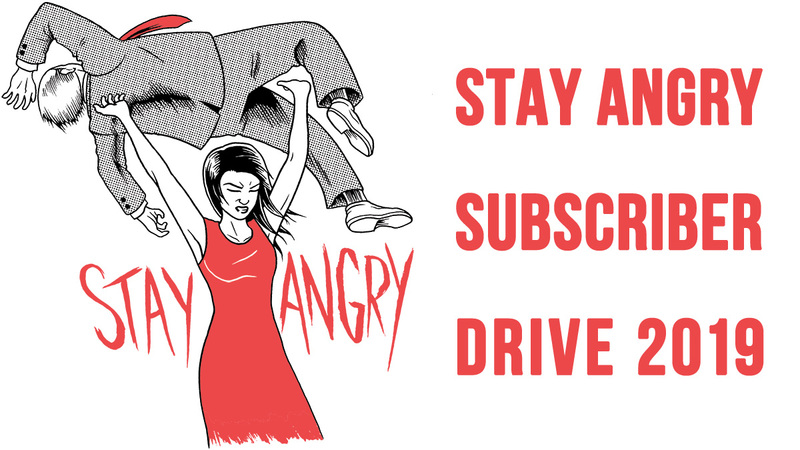 I spent nearly a decade in San Francisco working on and seeing shows at the AATC, helping form the New Godzilla Theater Workshop, joining the 18 Mighty Mountain Warriors, and most importantly, meeting and talking with folks from the Asian American community and beginning to learn some Asian American history. For me, theater was the awakening of my identity as an Asian American and Japanese American; an identity that continues to evolve as I learn more history, hear more stories, meet more people. I love acting, participating in telling a story, getting to explore different characters. And I carry my identity into everything I do. Even if it has no bearing on the specifics of a play or character, my identity informs the way I understand the world, the way I feel and react, it is an integral part of who I am as a person, which is what an actor brings to everything she does. And when I get to act in an Asian American play, a Japanese American play, it's very meaningful to me. It's so gratifying to explore the thoughts and feelings of characters whose experience and identity so closely align with mine. I feel like I learn so much about myself. 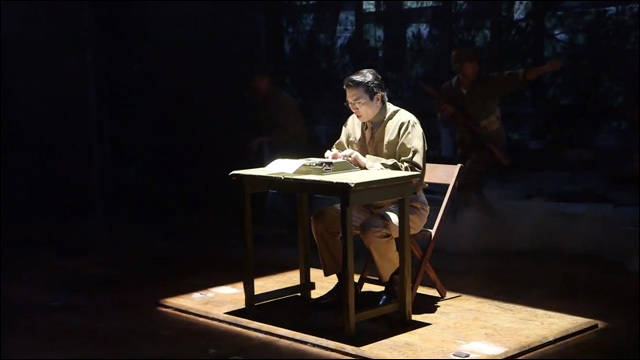 So fast-forward to now, a few days before my Broadway debut in a musical about Japanese American incarceration during World War II. The play is set in primarily in Heart Mountain, where my dad was conceived. The main character, played by Telly Leung, volunteers for the 442nd Regimental Combat Team, where my uncle Pete served (he was in basic training when the war ended). There's a swing dance number that takes place in one of the many dances held in the mess halls, where my auntie Eiko played piano along with several other camp band members. There's a character, played by Michael K. Lee, who's a draft resister, based on Frank Emi, who along with others formed the Fair Play Committee, who organized resistance to the draft based on the unconstitutionality of the incarceration, but who were willing to enlist if their families were let out of camp. 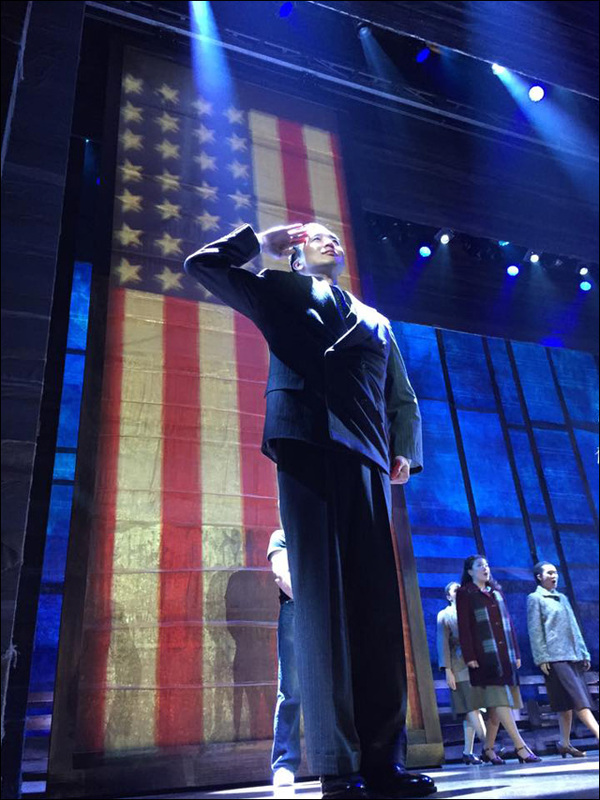 Frank Emi is a heroic figure to me, and I never thought I'd see a story about the resisters in a Broadway musical. There's a character, played by Christopheren Nomura, who becomes a "no-no boy," those who answered no to questions 27 and 28 of the infamous loyalty questionnaire given to everyone in the camps to determine if they were "loyal" enough to serve in the Army or be released to work outside camp (not including the west coast). Because of intense pressure to comply with the government, many Japanese Americans shunned the "no-nos," branded them as traitors and cowards, long after the war ended. To me the experience of the 'no-no's' is indicative of the damage that rampant racism, wartime hysteria, and the incarceration inflicted on our community. I'm still kind of astounded that there is now a song about becoming a "no-no." Again, this is a Broadway musical. Each time I'm on the stage with this show, I think of my family. I asked my dad a question about the camps, what the family did, how they felt. My dad told me that all the people who can answer that question are dead now. So as far as I'm concerned, I'm playing my part to tell this story for them. Greg is an L.A.-based actor currently working in New York on the Broadway musical, Allegiance, starring George Takei and Lea Salonga. Greg is also a member of the Asian American sketch comedy troupe, the 18 Mighty Mountain Warriors.